Engineered with big families in mind, the 2018 Volkswagen Atlas has all you could ask for in an SUV and more. With three rows, this vehicle can seat seven people comfortably – including up to three child car seats at a time. 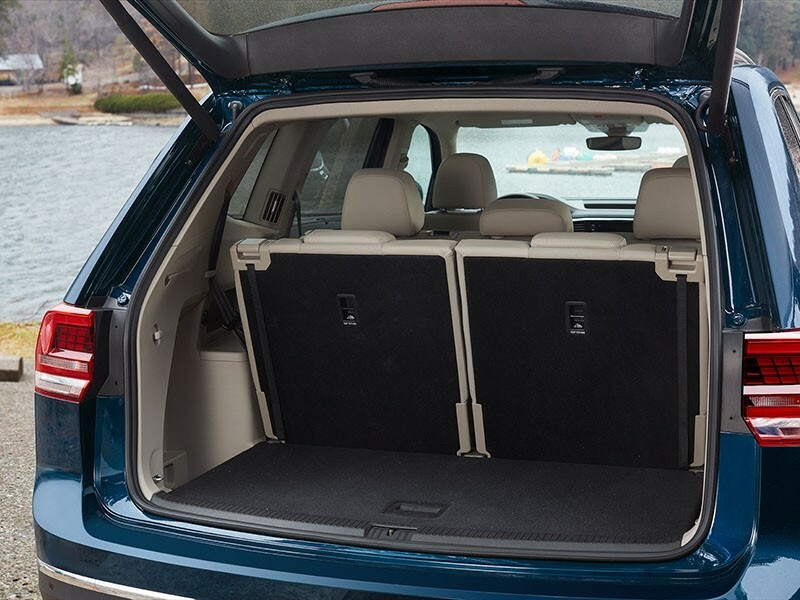 Extended legroom and one-handed access to the back row ensure every passenger enjoys the ride. 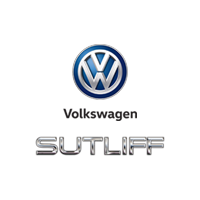 For details, view the Atlas’s top features below or stop into Sutliff Volkswagen in Harrisburg, PA to check out the new lineup for yourself. Say goodbye to traditional cockpits and hello to the Atlas’s available digital version. It remembers up to four drivers’ personalization preferences, displays Driver Assistance features in high resolution and provides an extra-wide navigation map. The available Pedestrian Monitoring comes in handy in the carpool lane, and the standard VW Car-Net® App-Connect keeps you connected at all times. With the available 17 cupholders and extra USB ports, the Atlas meets the needs of your entire family. Passengers will enjoy the available panoramic sunroof, Fender® Premium Audio System and Climatronic® three-zone automatic climate control. And with the second and third rows folded down, you’ll appreciate the 96.8 cu. ft. of spacious cargo room.